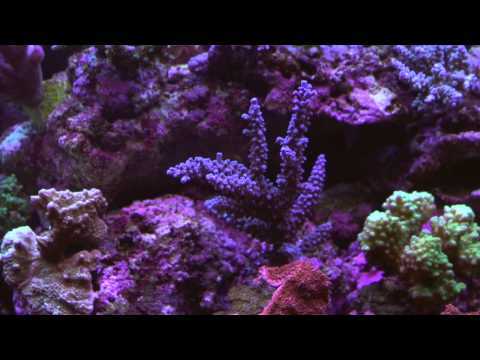 My first tank was a 650 litre mixed reef that i started just over 3 years ago. I spent 6 weeks learning about it before building my own system. I was pretty successful with it but learned a lot about keeping things as stable as possible. I went 2 years with out doing water changes and the tank was still ok. My current tank is really just a holding tank for all my favorite fish and corals as i had to break my first tank down because of a new house we are building. The fish and corals will be moved into the new 1500 litre tank in the new house. 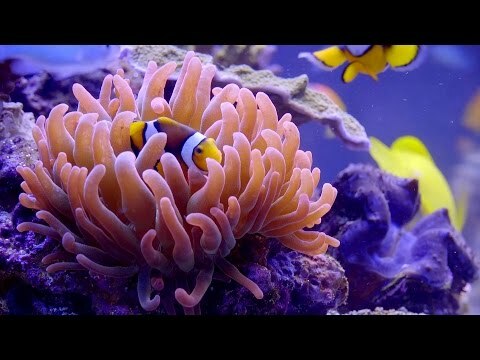 I think it is safe to say that I love reefing and love the discipline that goes with it. 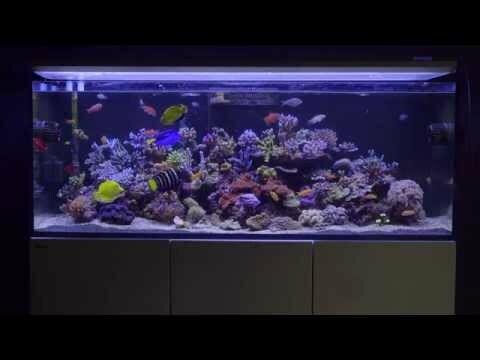 This aquarium is a red sea reefer 450 and is simply designed to fit as much fish and corals in it as possible until the next build. Simply Live rock, biopellets, skimmer and socks. Purple Stylophora Coral Stylophora spp. 9 Nassarius Snail Nassarius sp. On average you perform a 9.8% water change every 7 days. Tank is back to 0 nitrates again which is fantastic! All inhabitants looking damn near perfect! 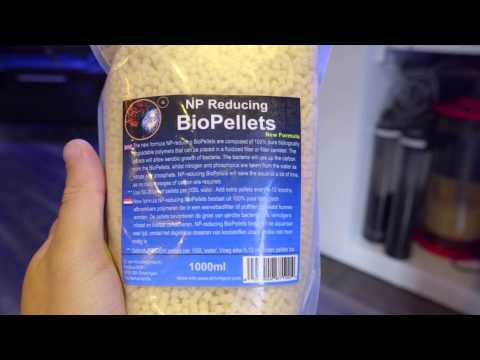 BIO PELLET PUMP cleaned itsself! I didnt have the skimmer running for 4 days this week and have immidiately seen the nitrates rise to 2.5ppm. Skimmer back on and will see results in 4 days. I would like this current tank to grow out over the next 3 years into some highly impressive sps colonies. worst disaster was a heat wave that wiped some corals out so GET A CHILLER!